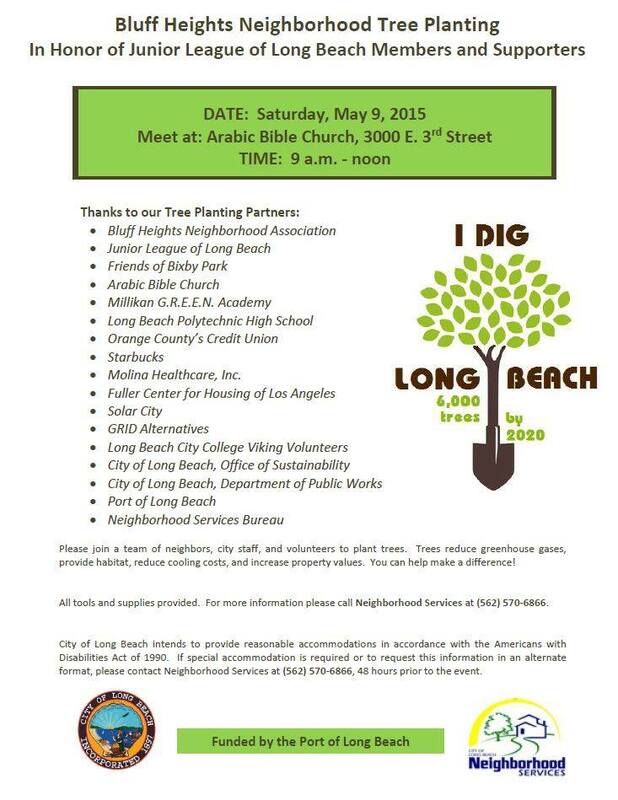 Come Help Plant Trees in Long Beach This Saturday! 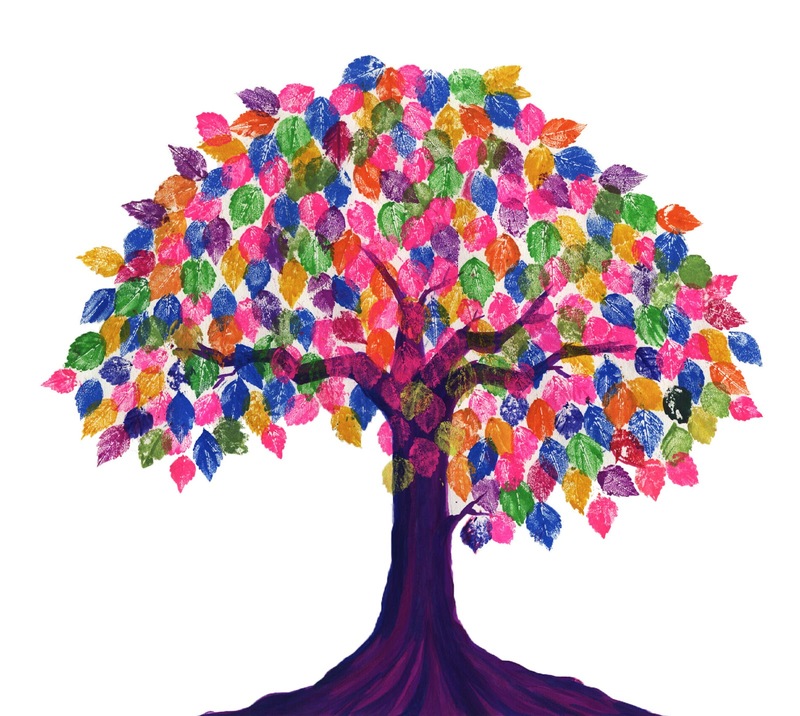 Please join the Junior League of Long Beach and community members on Saturday, May 9th from 9 a.m. to 12 p.m. to help plant trees in Bluff Park. This is a really fun group volunteer project that builds teamwork and provides a good workout for volunteers of all ages (kids and adults are welcome). The Port of Long Beach has provided funding to plant 6,000 trees in Long Beach neighborhoods through 2020! Businesses and community groups are partnering with Neighborhood Services to provide volunteers at the tree planting events. The Junior League of Long Beach is using this opportunity to honor Junior League members and supporters who have passed away through this day of service to our community. Please come out and share with friends and family! This entry was posted in Uncategorized and tagged #communityservice, #giveback, #idiglongbeach, #JLLB, #juniorleague, #lb, #longbeach, #service, #volunteer. Bookmark the permalink.